Located next to Barbarella Bar in Silverlake, Lago D’Argento is a new modern open mellow trattoria serving up very affordable and delicious salads, sides, and signature pizzas. 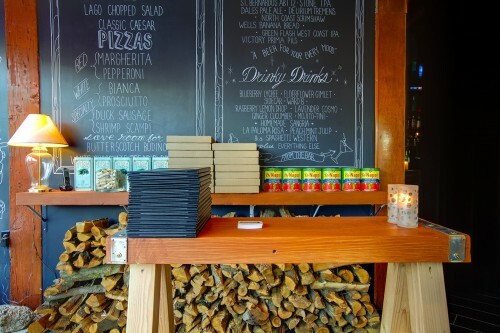 The ceilings and walls are huge chalkboards with assorted written messages while down below is a cozy atmosphere with comfy red leather booths and banquettes, hardwood floors, plenty of candles and one big communal table. 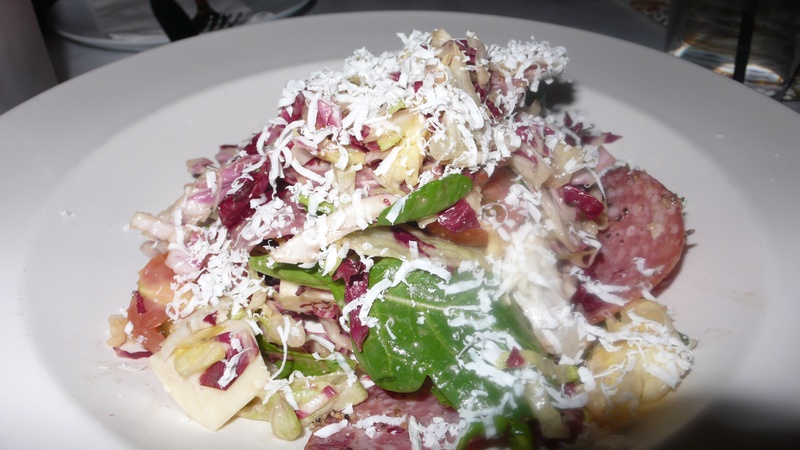 We started with the Lago Chopped Salad with salami, mozzarella, garbanzo beans, cherry tomatoes and ricotta salata cheese over mixed greens with a tangy sherry vinaigrette. Very tasty. 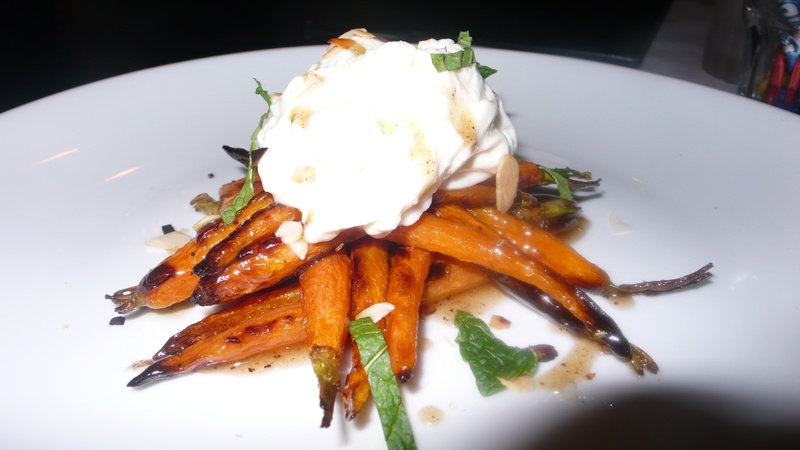 Next came out some delicious charred carrots – a top seller at the restaurant. Farm fresh charred carrots are topped with creamy burrata, toasted almonds and fennel, mint and brown butter and honey. We loved this side dish. 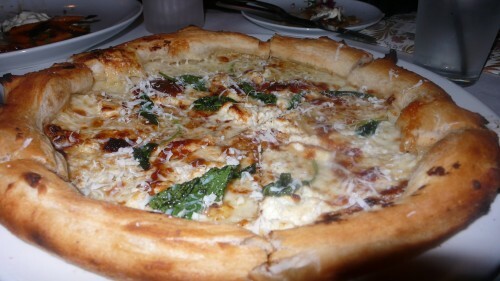 Chef Mendoza sent out a tasty Bianca pizza with fontina, mozzarella, smoked gouda and parmesan cheeses and crispy sage. Enough to feed three hungry people and only $9. What a deal! The dough on all pizzas is made fresh daily and is delicious. Diners can also choose from a variety of pizzas including pear, gorgonzola and arugula; duck sausage; truffles; and fig jam and goat cheese to name a few combinations, all $13 or under!! 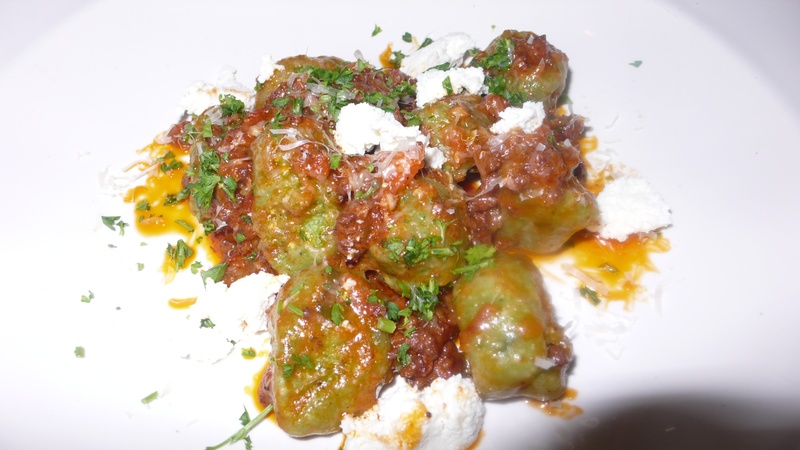 We also were sent out a lovely spinach gnocchi topped with lamb ragu and ricotta cheese. Also delicious. Drinks are also a great value at $10 for huge glasses. 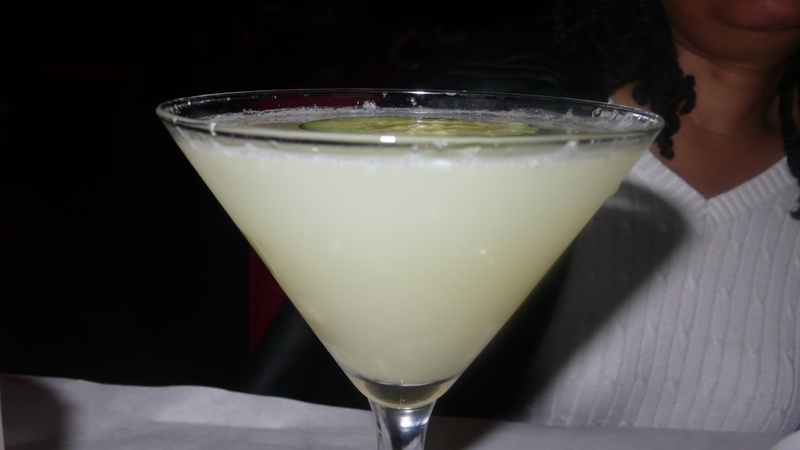 Monica had a nice ginger cucumber martini with vodka, muddled cucumber, ginger syrup and lemon juice. We also sampled their sangria which had notes of cinnamon, also very tasty. We ended our meal with Chef Mendoza’s signature white chocolate bread pudding. 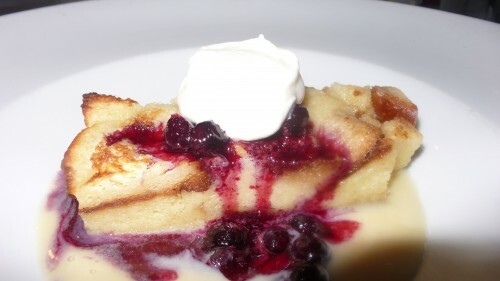 We loved this dessert – white chocolate sauce and mixed berries over a yummy savory bread pudding. 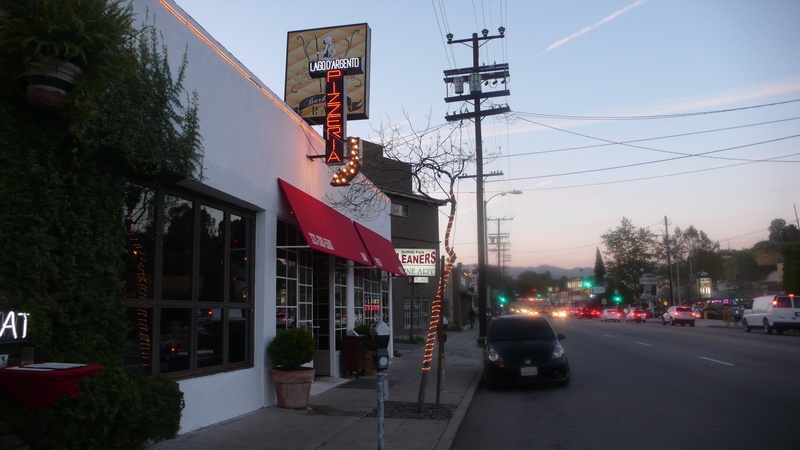 It’s well worth a trip to Silverlake to taste Chef Mendoza’s signature pizzas (and special dough) and other delicious dishes. 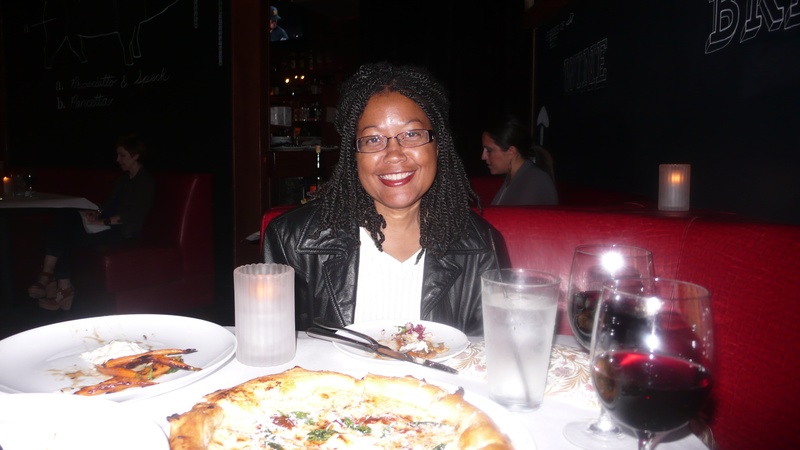 I don’t know another spot where you can get a great meal for under $20 for two people. 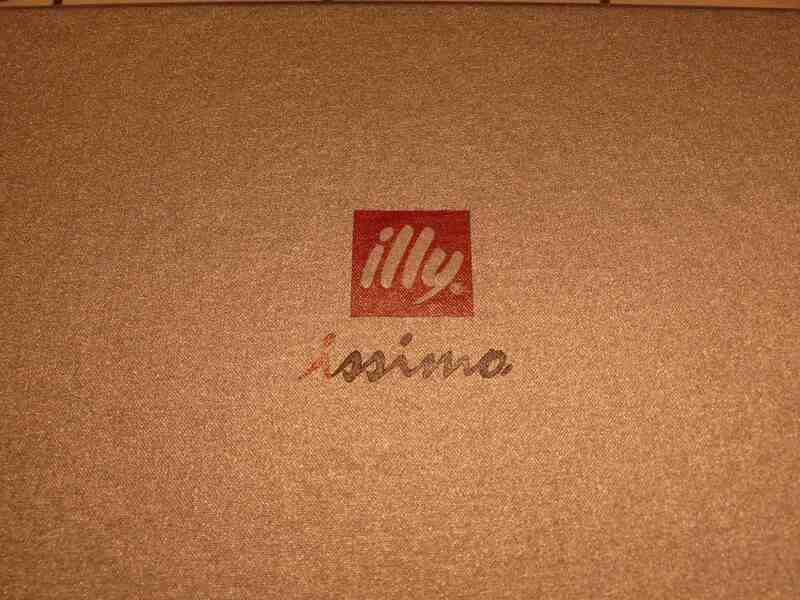 You’ll save enough money for a walk to LaMill for an after dinner specialty espresso. 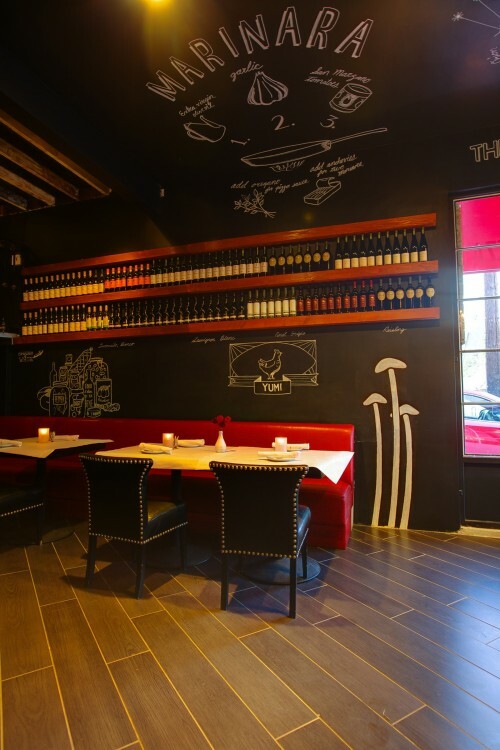 Reservations recommended, 323/300-5500, Lago D’Argento is located at 2611 North Hyperion Avenue. 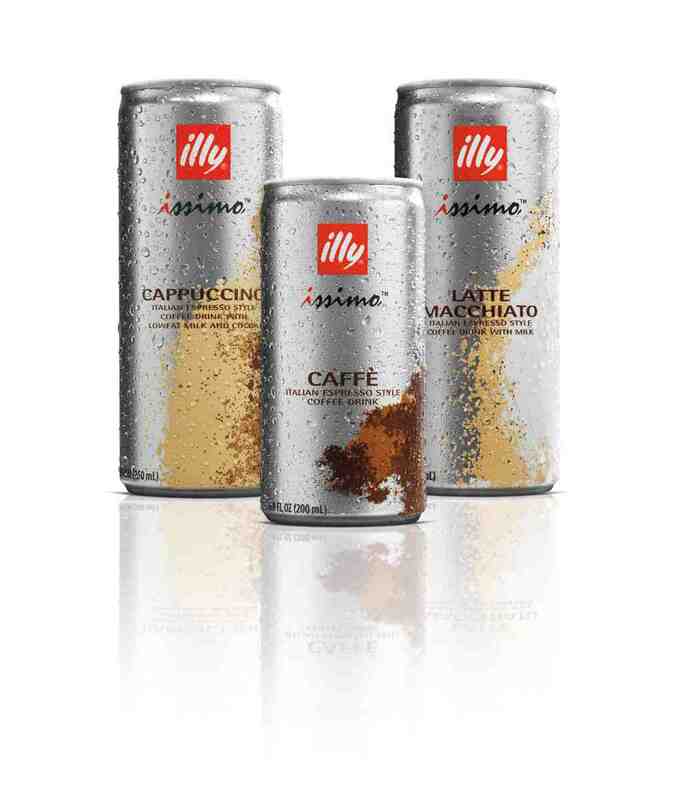 Two of the world’s great beverage brands, Coca-Cola and Illy, launched illy issimo premium ready to drink coffe products to LA area coffeehouses. 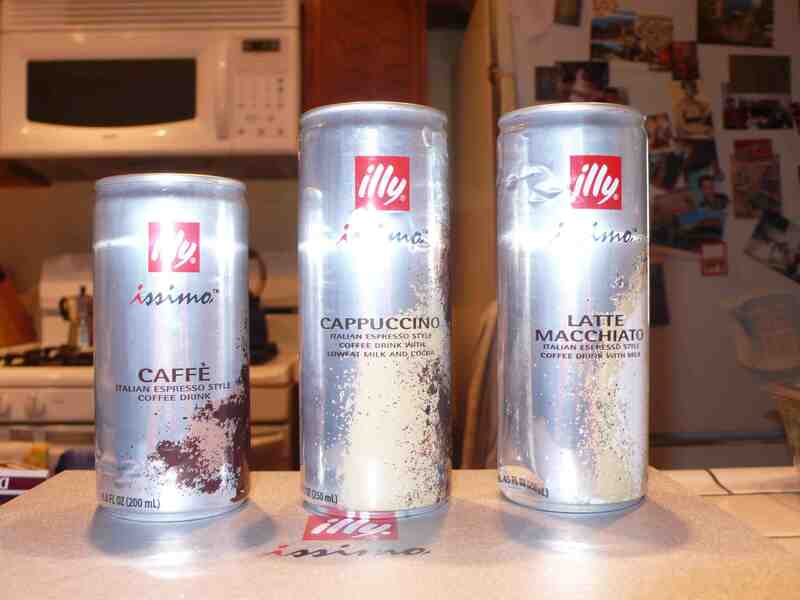 I tried these with my neighbors and we liked all of them, the favorite though was the latte macchiato. These new beverages are available at prestigious retailers and coffeehouses in LA. 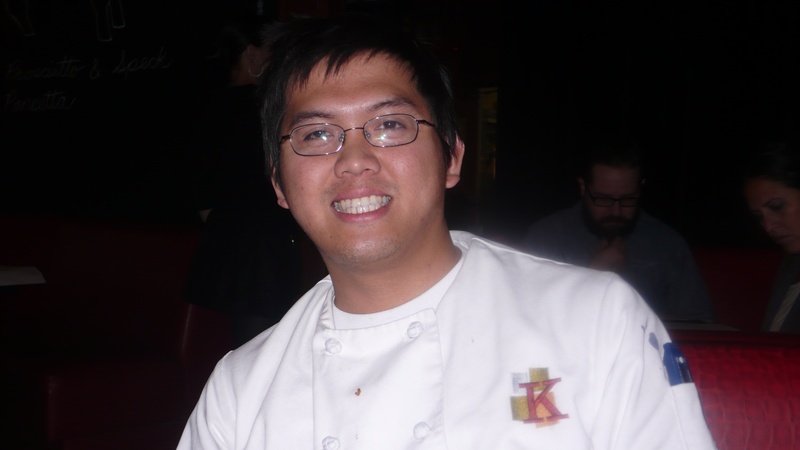 On February 24, the Langham Huntington Hotel and Spa in Pasadena teamed with Byron Kosuge Wines, Kingston Family Winery of Chile and South Pasadena’s Mission Wines for a wine tasting dinner. The dinner was the first in a series featuring wines from renowned winemakers. 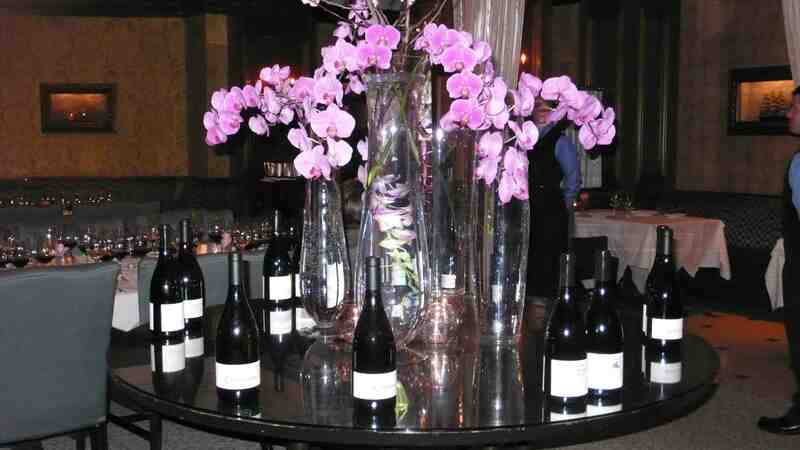 We were among approximately 40 others to share in this lovely dinner showcasing the winemaker’s finest wines. The evening also included a discussion about the winemaking process and the distinctive traits of each wine. I took my good friend Nicole, above with our yummy glasses of wine to pair with Chef de Cuisine Craig Strong’s delicious tasting menu. After a brief champagne reception and appetizers, we were given crab croquettes as our first course to pair with our only white wine, Kingston Family vineyards 2006 Sauvignon Blanc Cariblanco (from Chile). Our first red wine was a 2006 Pinot Noir Alazan, also from Chile. 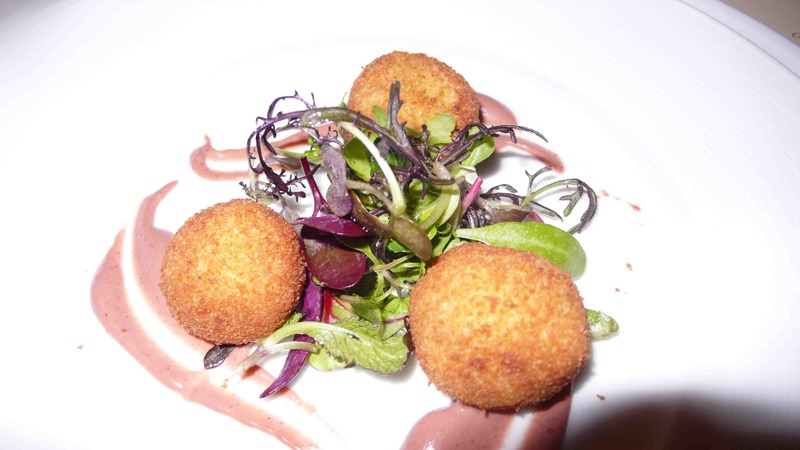 the crab croquettes came with baby lettuce, olive oil dressing and strawberry romesco sauce. 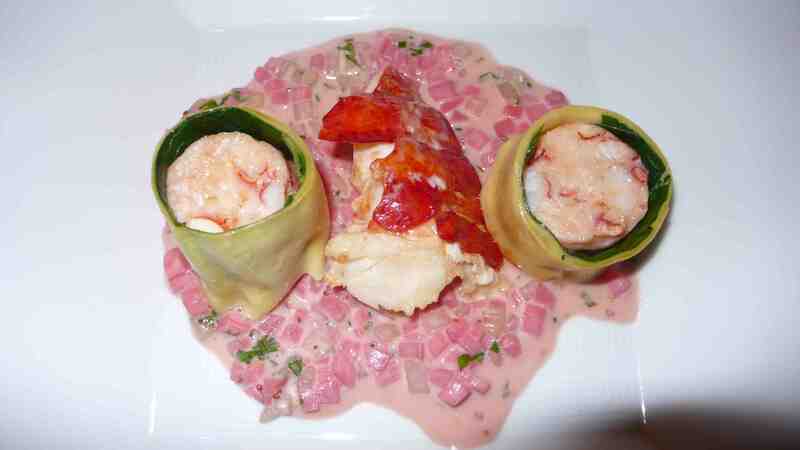 Next came a nice cannelloni of swiss chard and lobster with a tasty rhubarb herb sauce. This was our favorite of the night. Chef Strong came out and talked a bit about the menu. 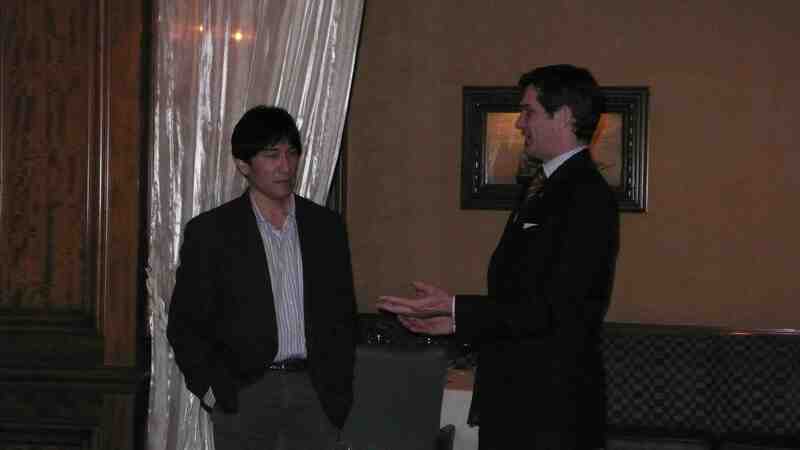 Byron Kosuge spoke about the wines he choose, from Chile and California, and interesting characteristics of each wine. 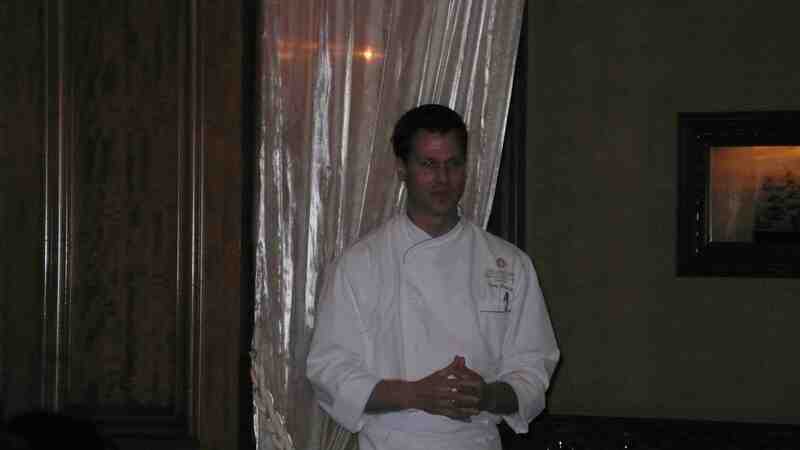 He also came to each table to answer questions and talk more about his tasty wine choices. Next came this beautiful smoked guinea hen with brown butter risotto (Nicole’s favorite), swiss chard, corn froth and cassis sherry vinegar jus. yum. This was paired with a delicious 2006 Pinot Noir (The Shop) from Carneros and a tasty 2006 Pinot Noir (Manchester Ridge) from Mendocino, both from Byron Kosuge Wines. 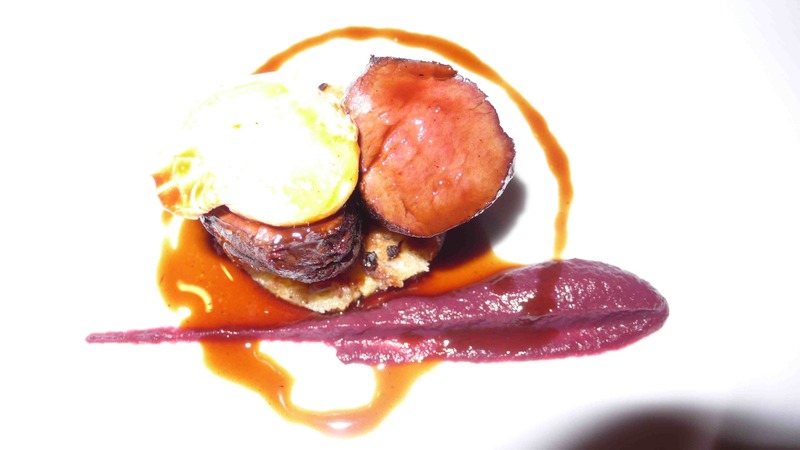 The heaviest course was the venison, served on bacon bread pudding with briased lingonberry red cabbage, poached quail egg and grande veneure sauce. This was paired perfectly with a 2005 Syrah (Bayo Oscuro) from Chile from Kingston Family Vineyards and a 2006 Syrah (Dry Stack Vineyards) from Bennett Valley from Byron Kosuge Wines. Mission Wines of South Pasadena provided the wines for the dinner. I highly recommend attending one of these dinners for any food or wine lover – we learned alot about wine and also got to eat Chef Strong’s great food. 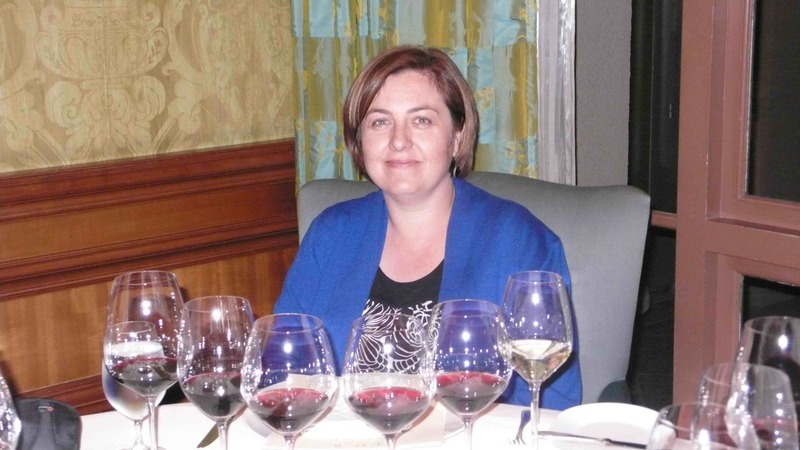 Two more wine tasting dinners are coming up at the Langham – on March 10, Celia Masyczek (Food and Wine’s 2008 Winemaker of the Year), maker of Scarecrow, DR Stephens and Corra Wines will be featured and on April 29, Eric Kent from New Cult Wine will be featured. Each event begins at 6:30 with a reception and dinner is served at 7:00 pm. For reservations, call 626/585-6218. 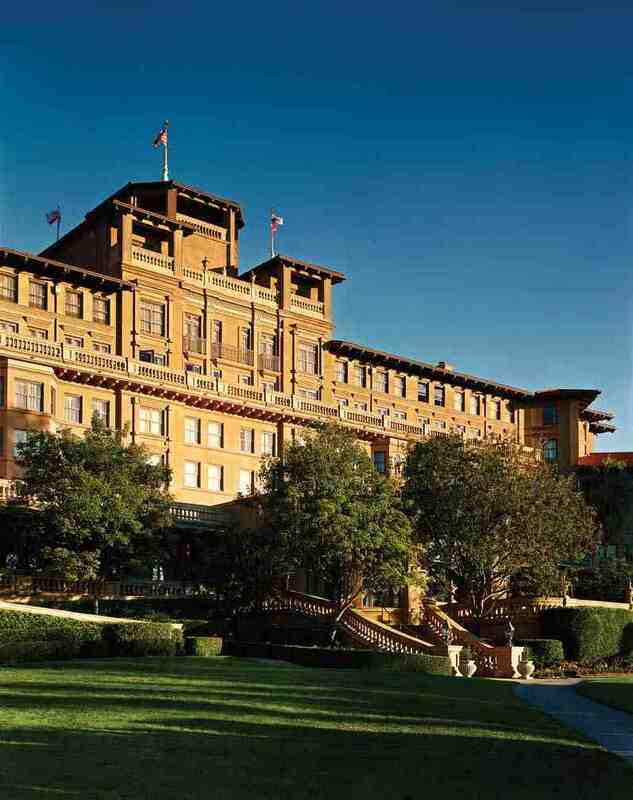 The Langham, Huntington Hotel & Spa announced their Spectacular Spring Packages and Specials. They feature the opportunity to indulge in the amenities of your choice at the hotel, offering guests the opportunity to experience culturally enriching activities in Pasadena; to partake in the timeless tradition of afternoon tea; and to enjoy a lavish Easter celebration. Offering luxury and added value, these packages are sure to enchant and delight guests this spring. Egg-Stravagant Easter Package – includes overnight accommodations, a lavish Easter brunch for two adults and two children, Easter baskets filled with goodies for the kids and our legendary Easter egg hunting festivities in the Horseshoe Garden and petting zoo with chickens, goats and bunnies for the kids. Package starts at $499 and is valid April 11-12, 2009. Invitation to Indulge Package – includes overnight accommodations and $100 per night to spend toward additional elegant amenities in the hotel. Savor an exquisite meal in The Dining Room, enjoy a lavish Sunday brunch in The Terrace or splurge with a relaxing treatment in the Huntington Spa. Whatever you choose, you’re guaranteed to indulge! Package starts at $299 per night and is valid through June 30, 2009. Beauty Awakens in Pasadena Package – includes overnight accommodations, a full American breakfast for two in The Terrace and a tour of the Huntington Library and Gardens, where you can view rare manuscripts, appreciate the vast art collection and wander through 120 acres of botanical gardens. Perfect for couples, families or girlfriend getaways! 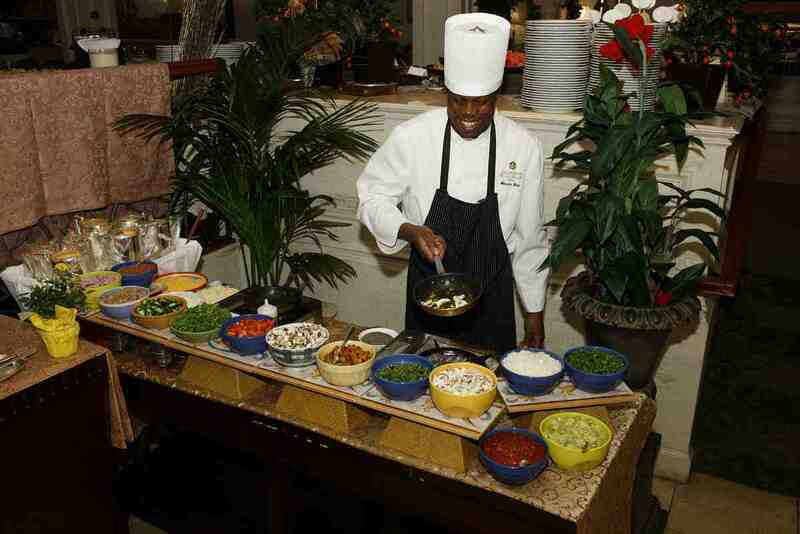 Package starts at $259 per night and is valid March 1 through June 30, 2009. Tea in Wonderland Package – includes overnight accommodations and Langham’s Signature Afternoon Tea, which features a selection of tea sandwiches, scones, decadent desserts and a variety of the finest teas. Langham’s Signature Afternoon Tea dates back to 1865 when the Langham, London initiated the timeless tradition. We invite you to share this legendary experience with us! Package starts at $299 per night and is valid Fridays, Saturdays and Sundays through June 30, 2009. For more information or to make reservations, please call (626) 568-3900 or visit www.langhamhotels.com.